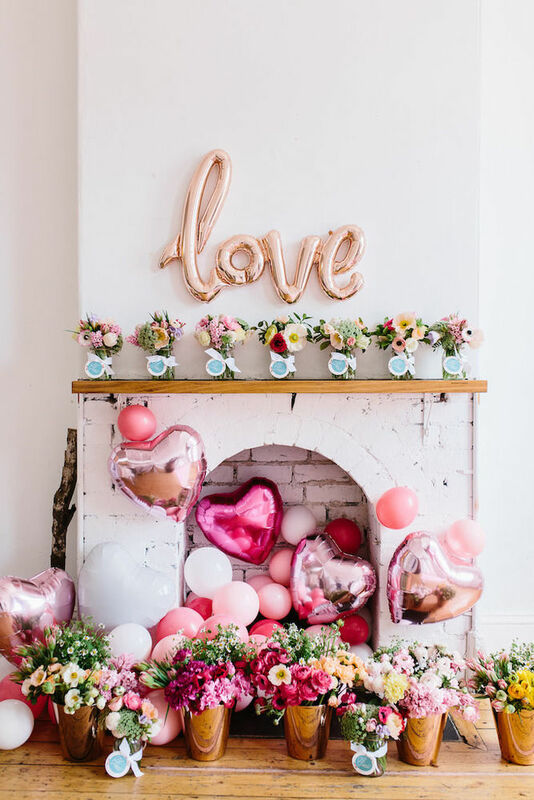 Valentine's Day is next week, and no matter how you are choosing to spend it, there are so many cute ideas to make the day special. 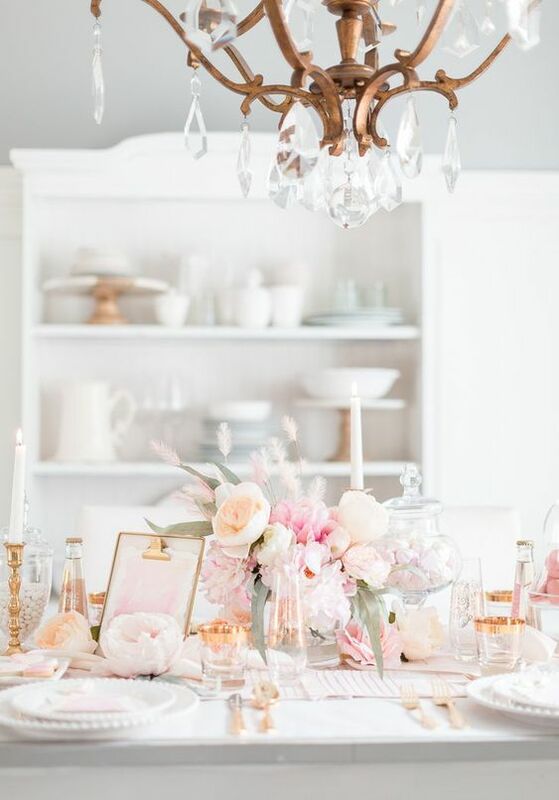 I love fresh pink coloured blooms, they look good any time of year, but I especially love them for a Valentine's inspired table! How cute are these!? 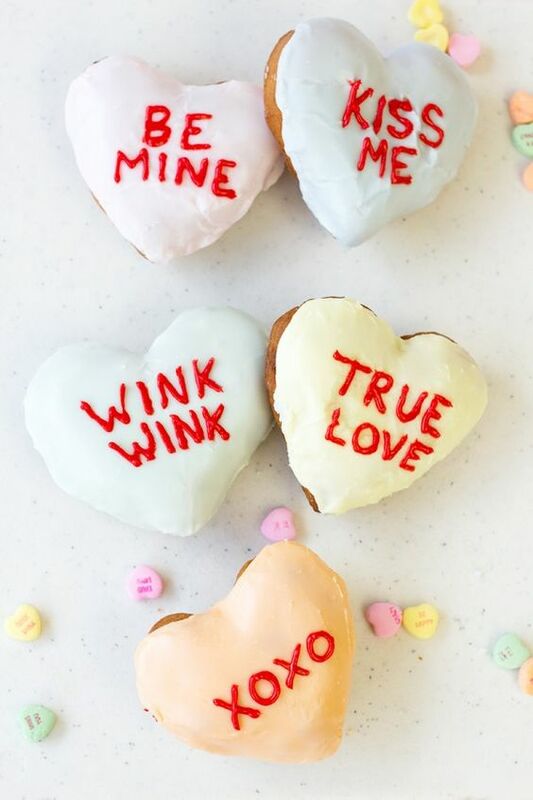 Making me crave donuts right now! 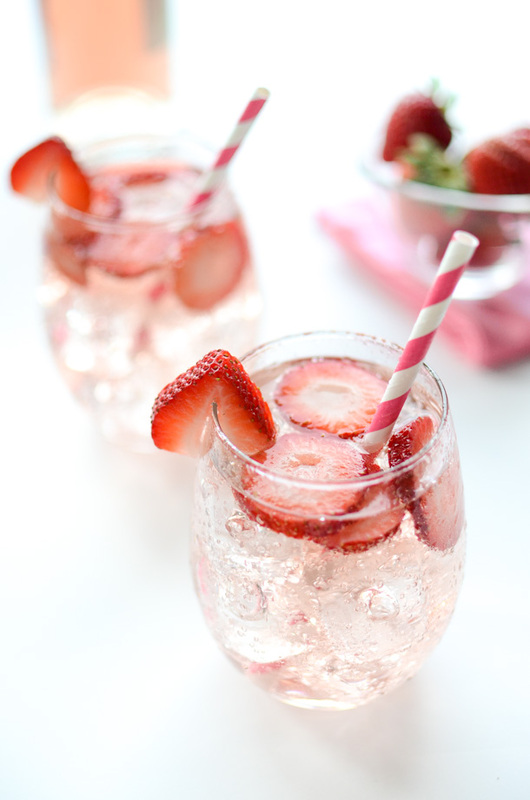 Also, it would be a fun recipe and DIY to try! If you didn't get a chance to check out my instagram posts lately, I have this love ballon, and it is so cute! Wishing I had all of those other balloons as well! They look so cute. If you're hosting a Valentine's event, these would be really nice drinks to serve! 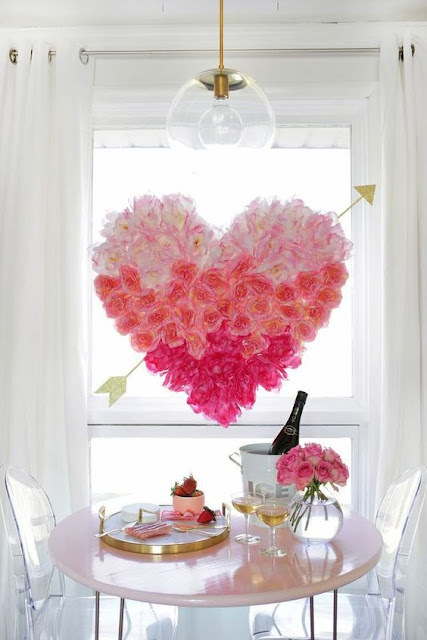 Whether it is for Valentine's Day, or any type of party, I think this is a really pretty DIY to make! You could buy fake flowers from the dollar store, or possibly use tissue paper!